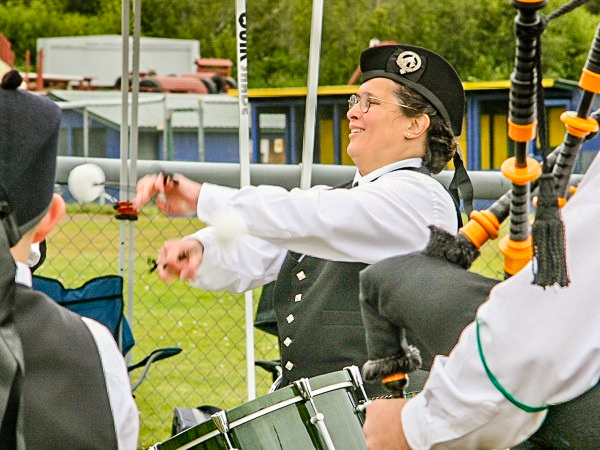 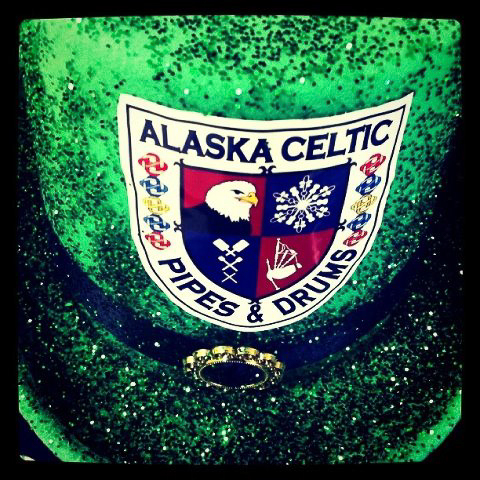 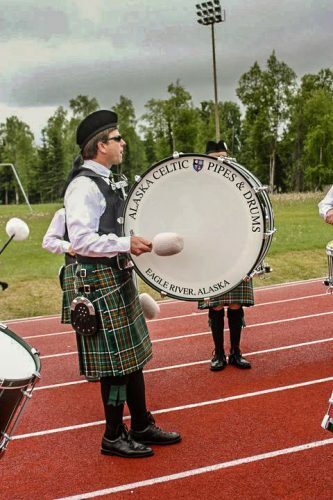 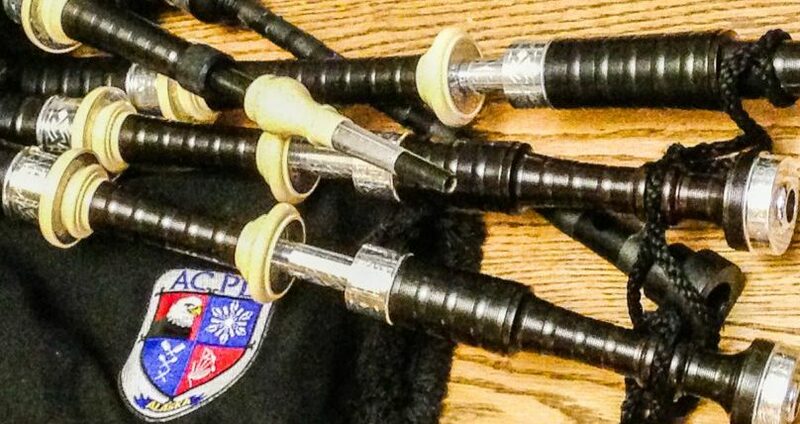 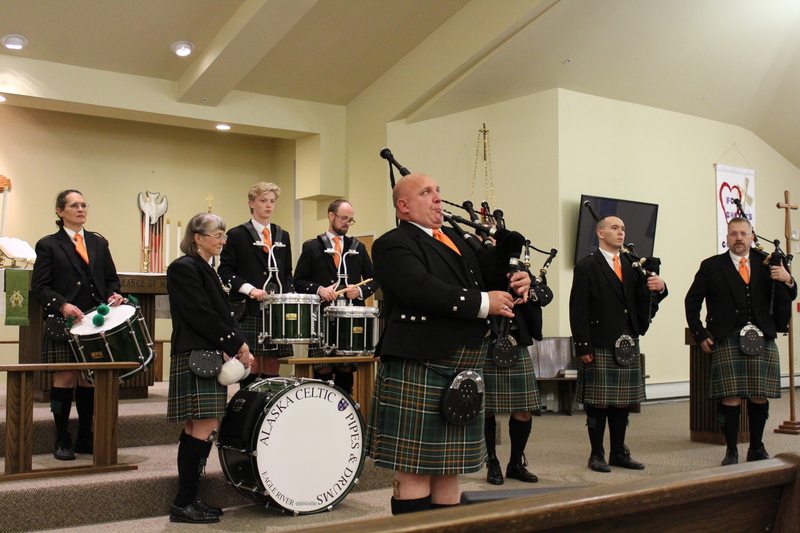 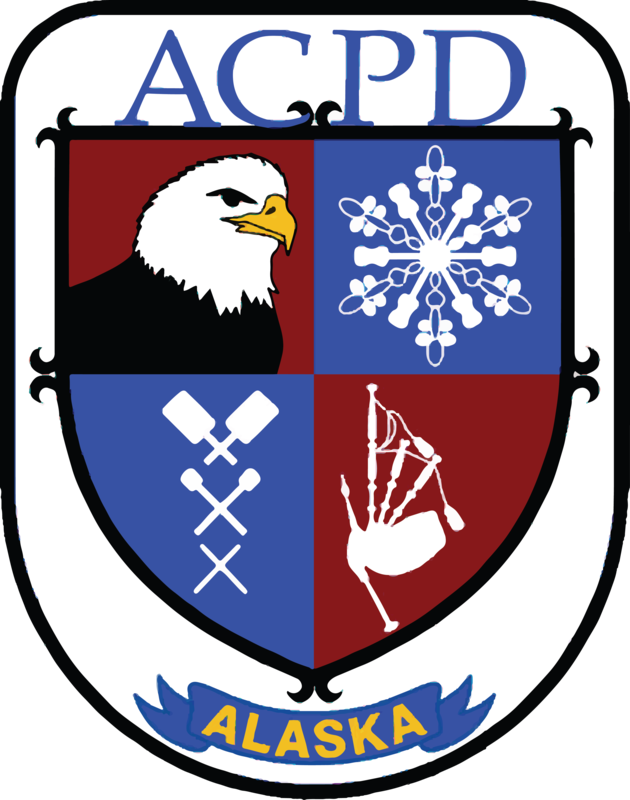 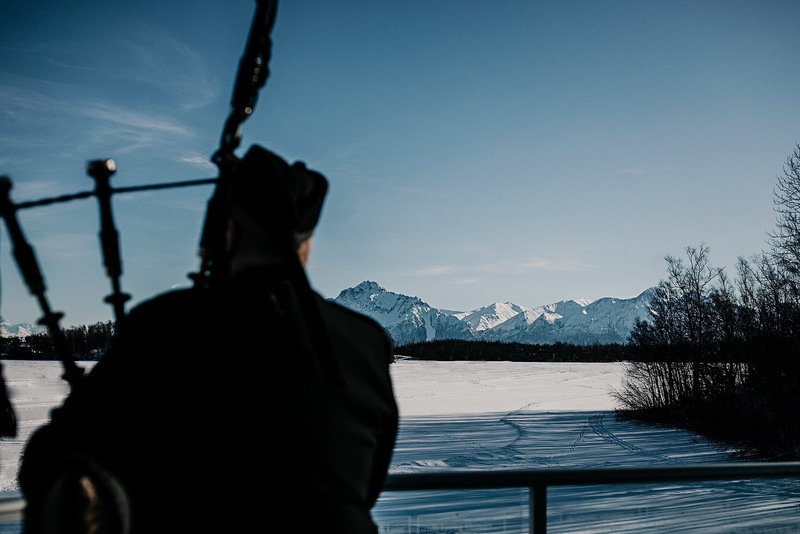 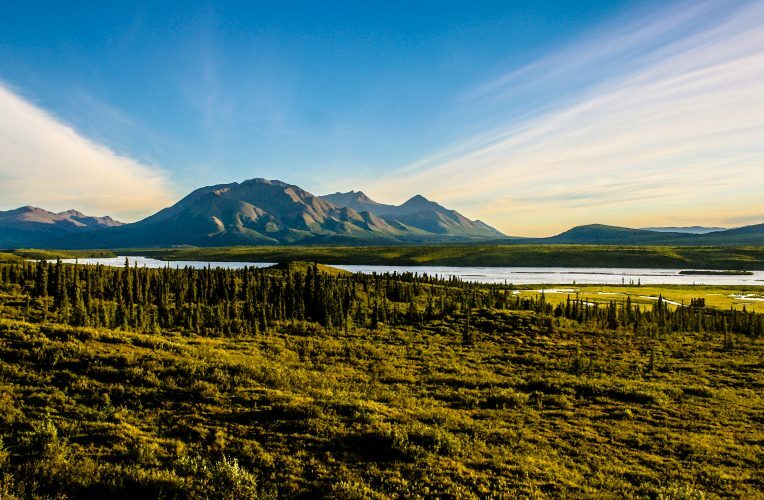 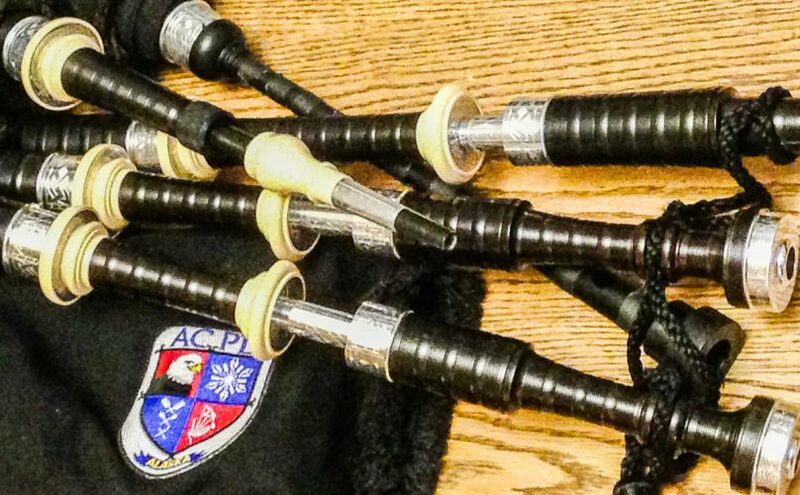 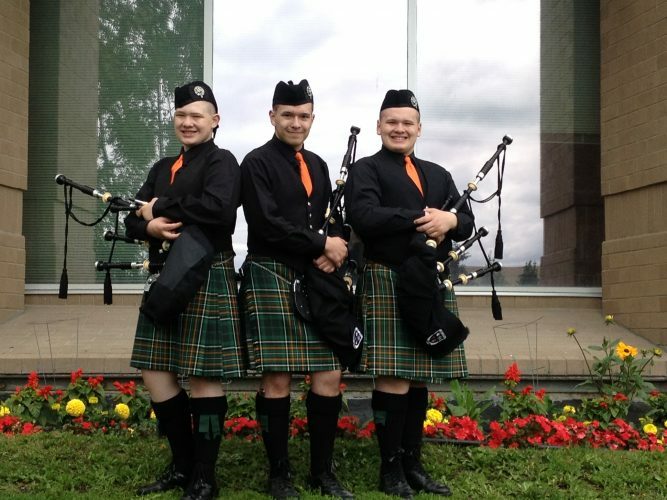 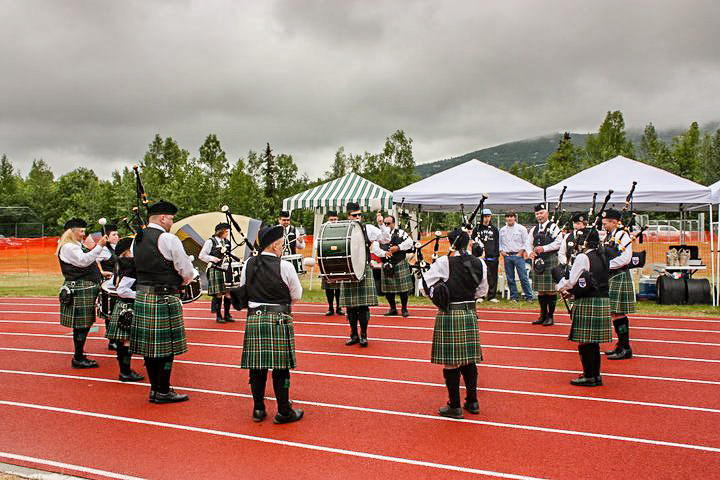 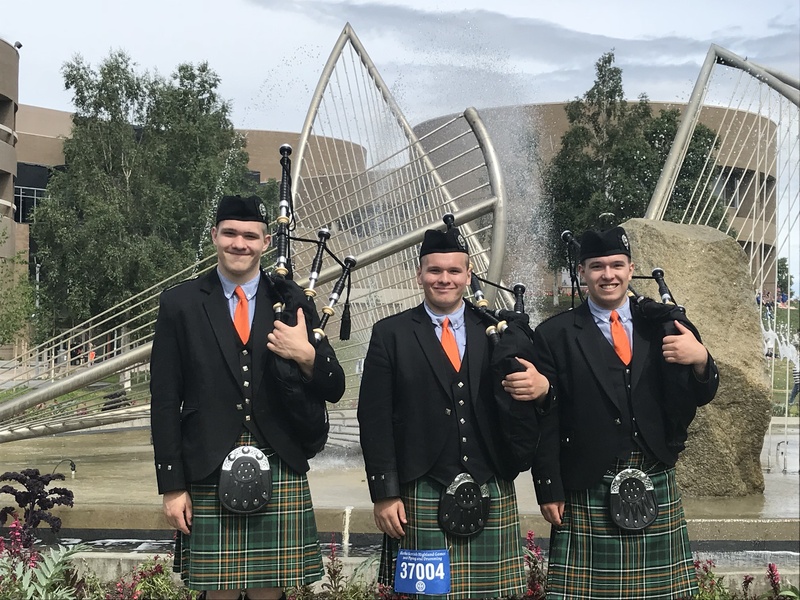 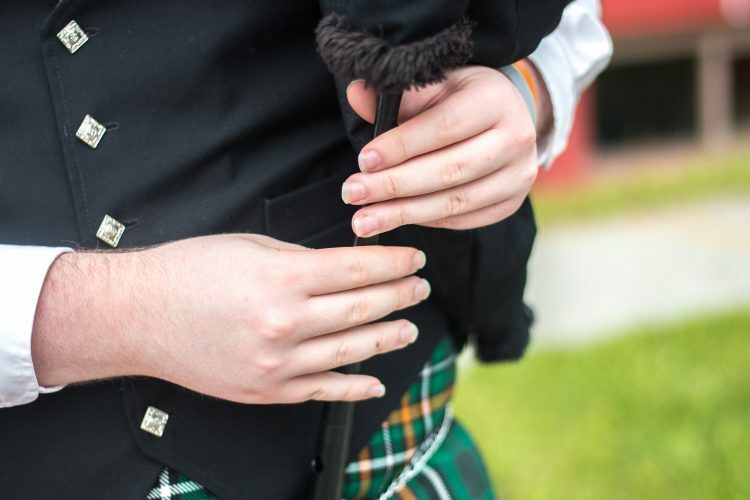 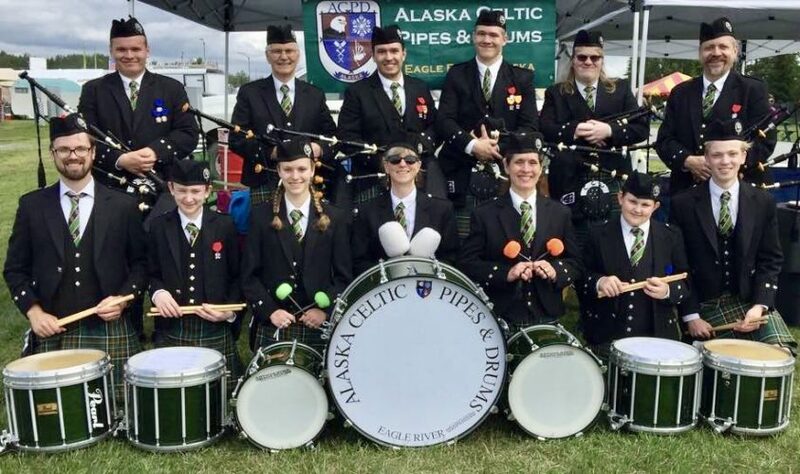 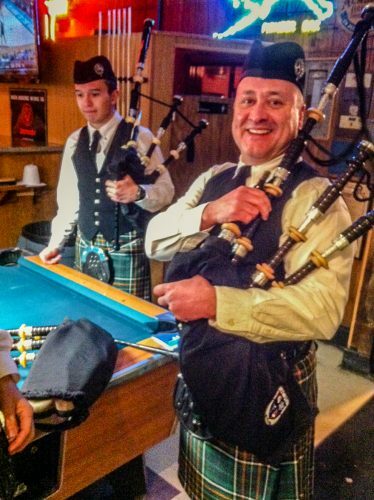 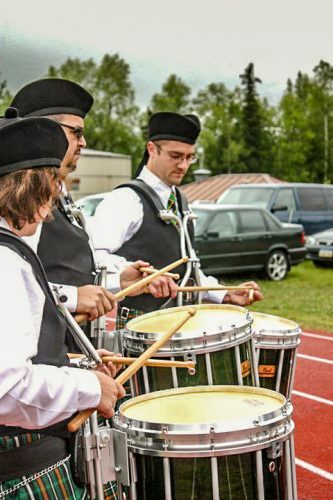 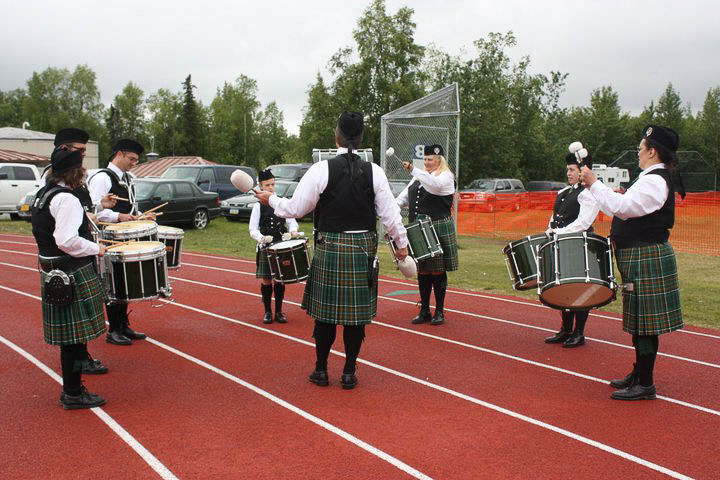 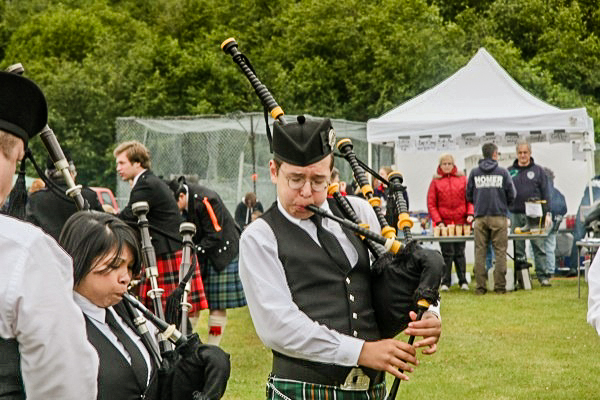 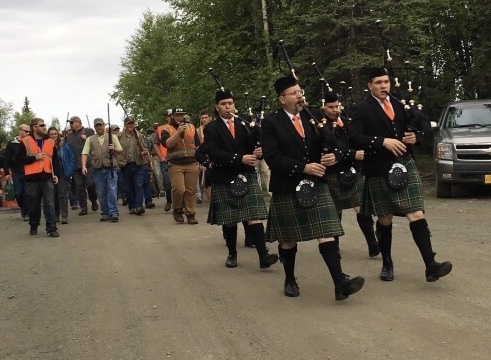 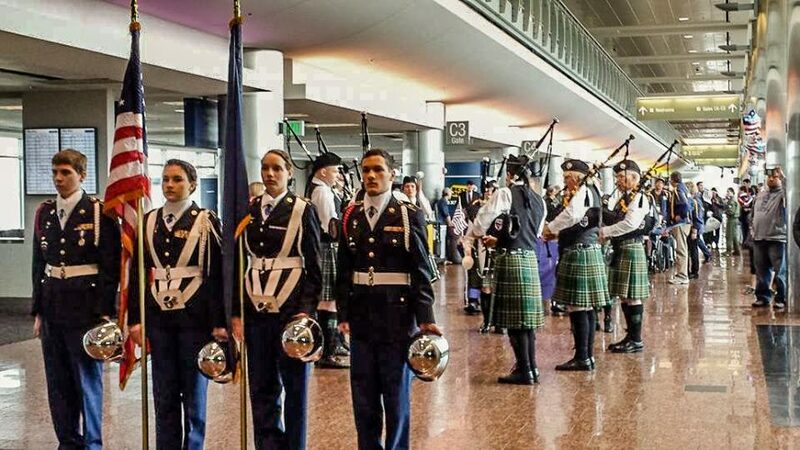 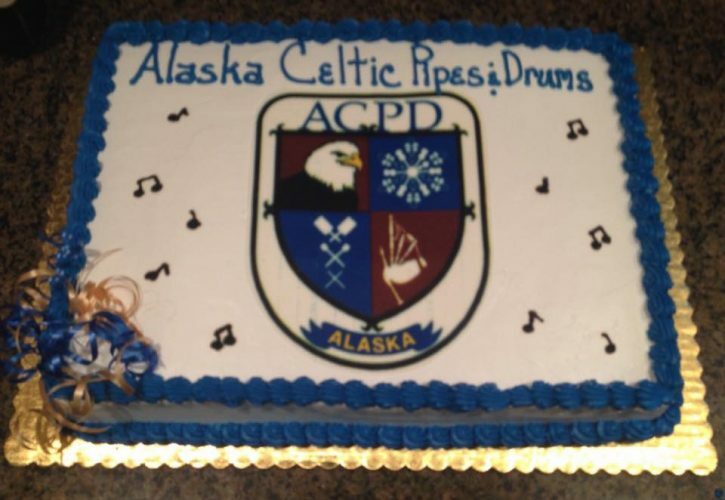 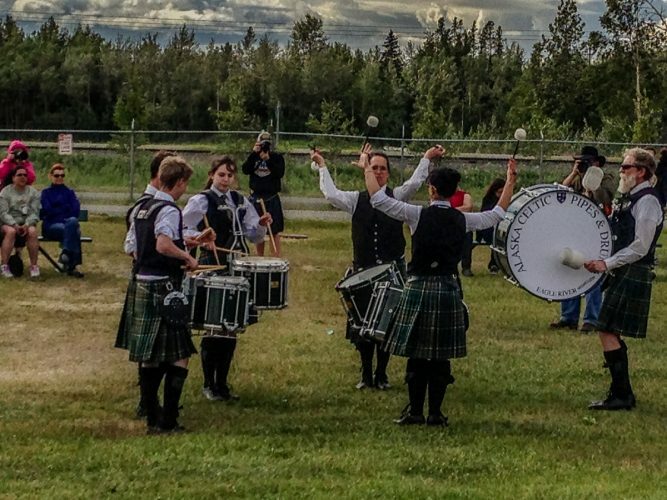 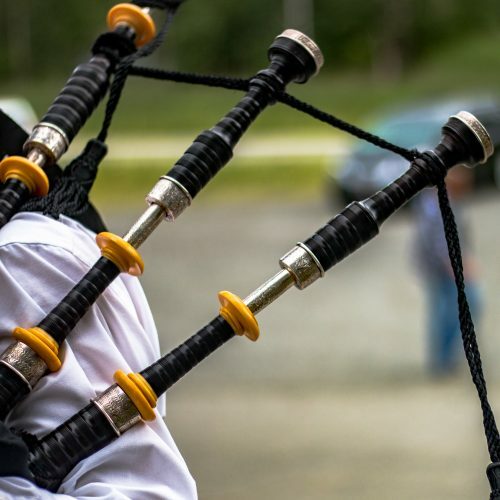 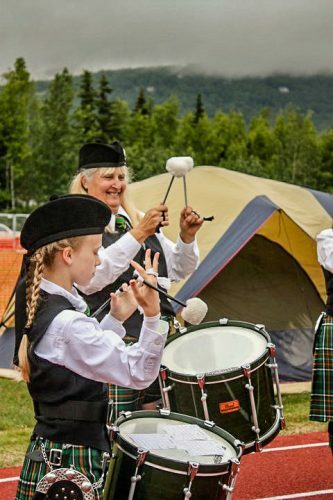 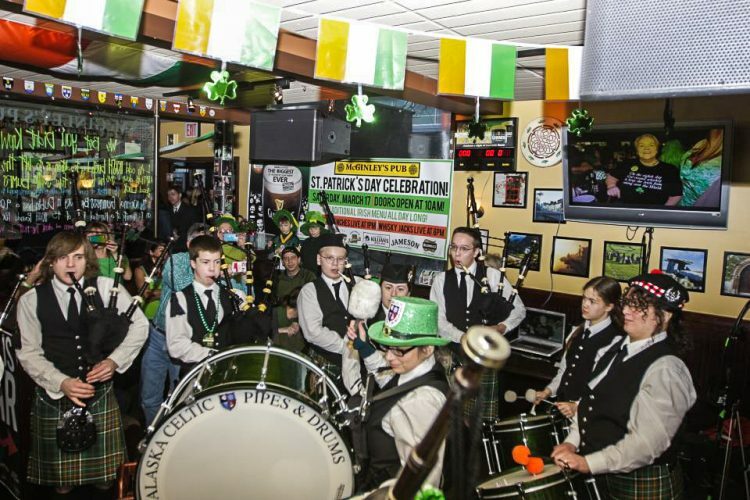 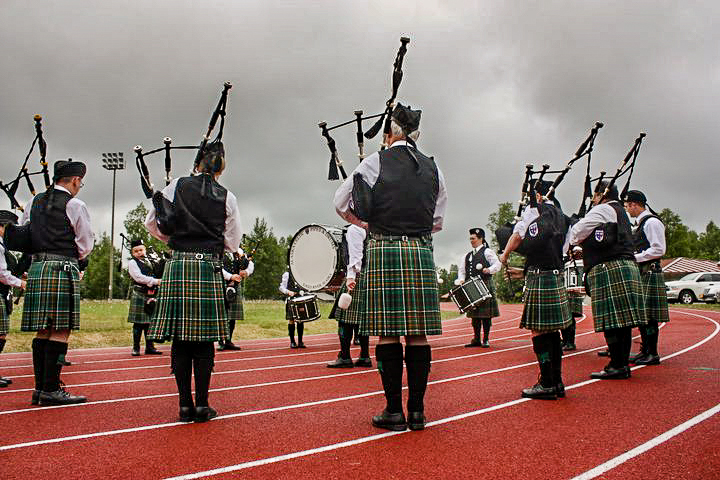 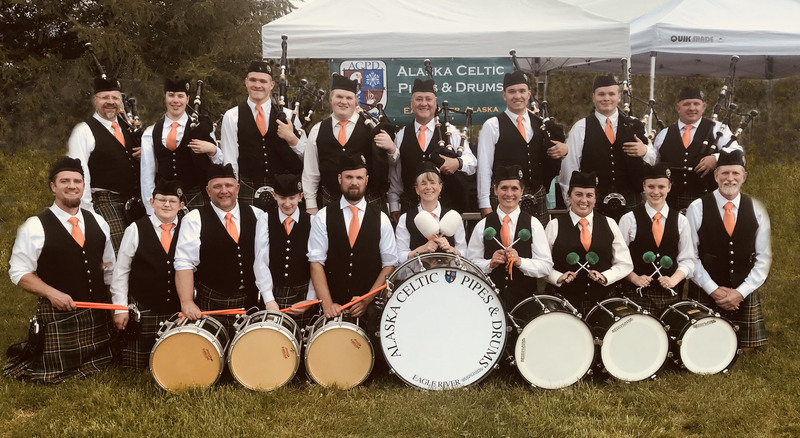 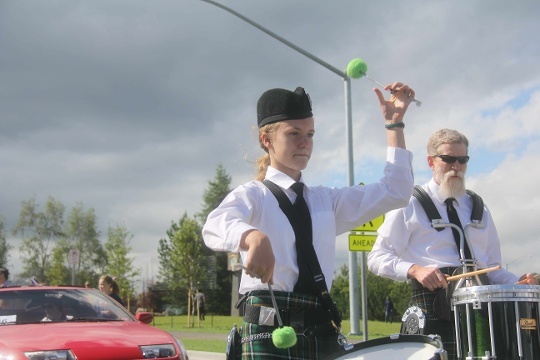 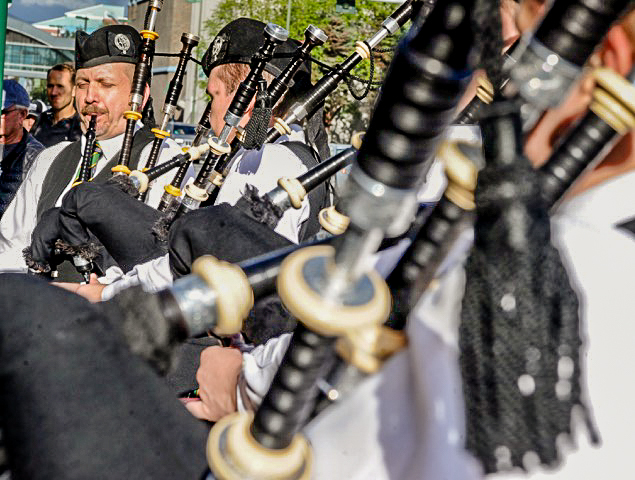 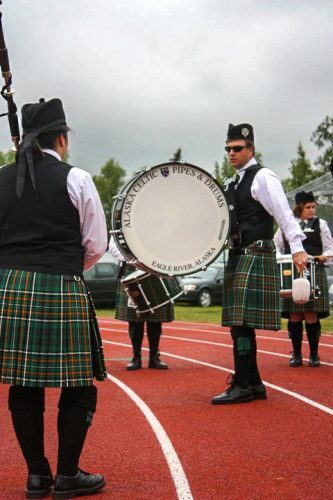 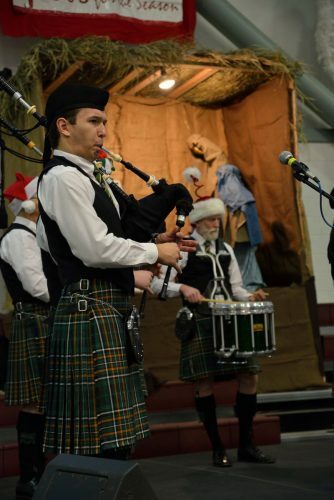 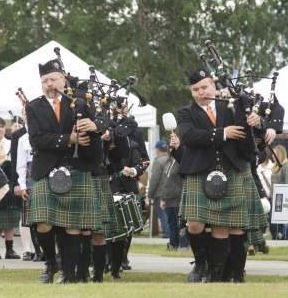 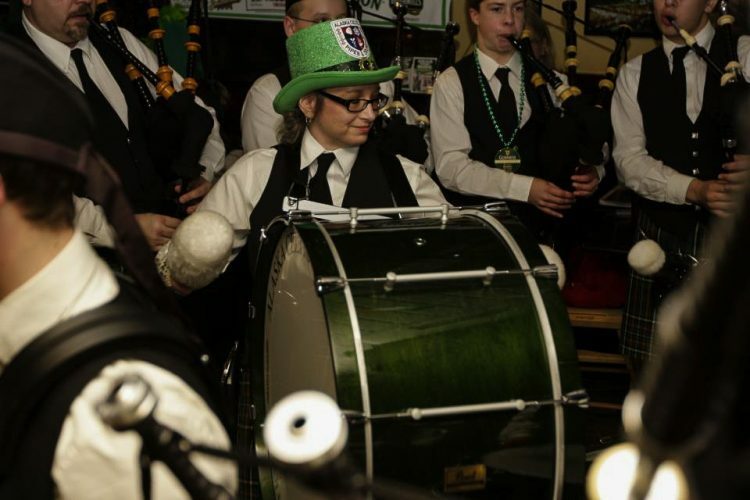 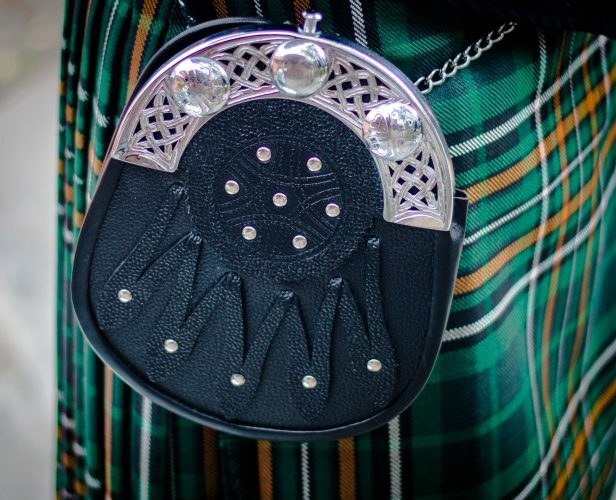 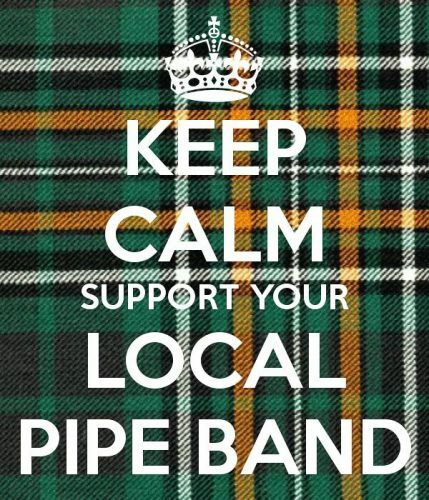 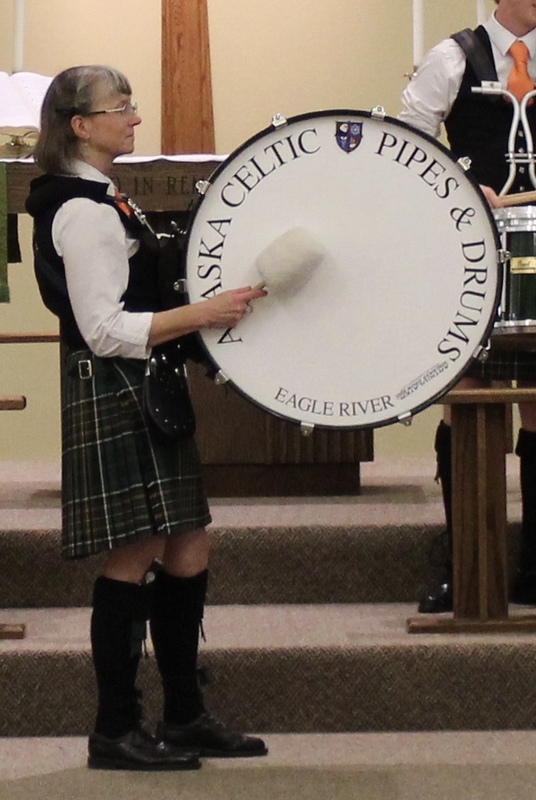 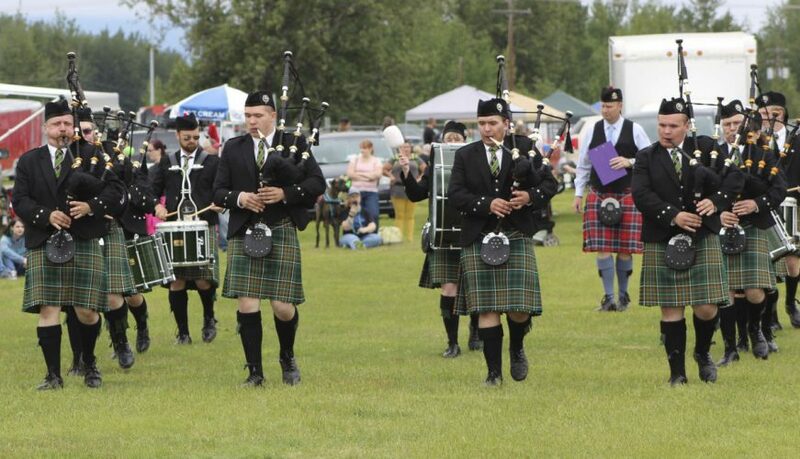 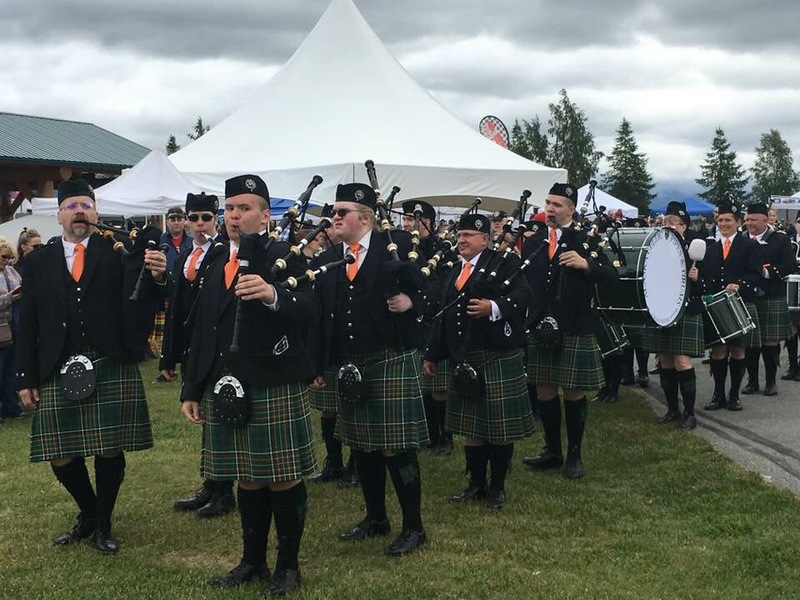 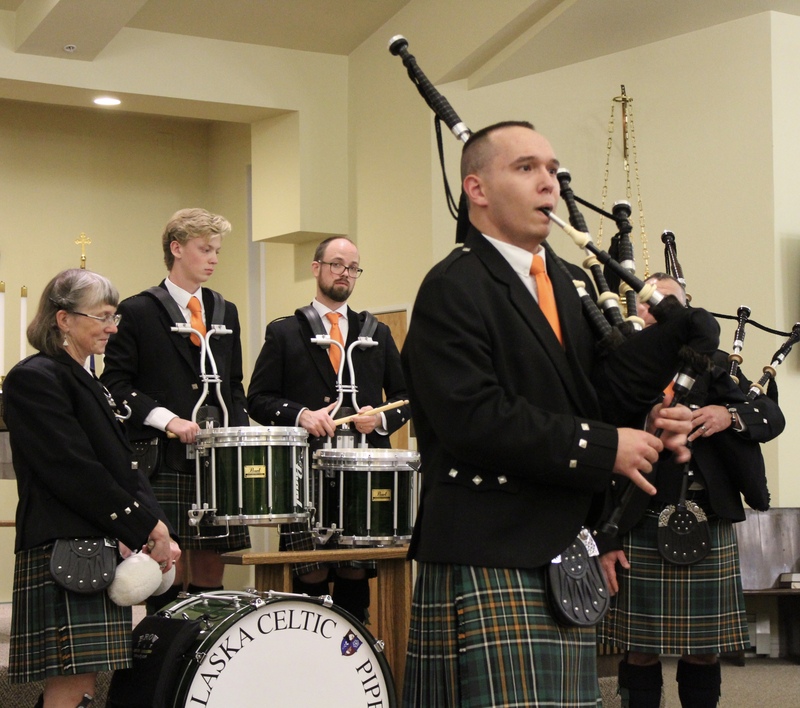 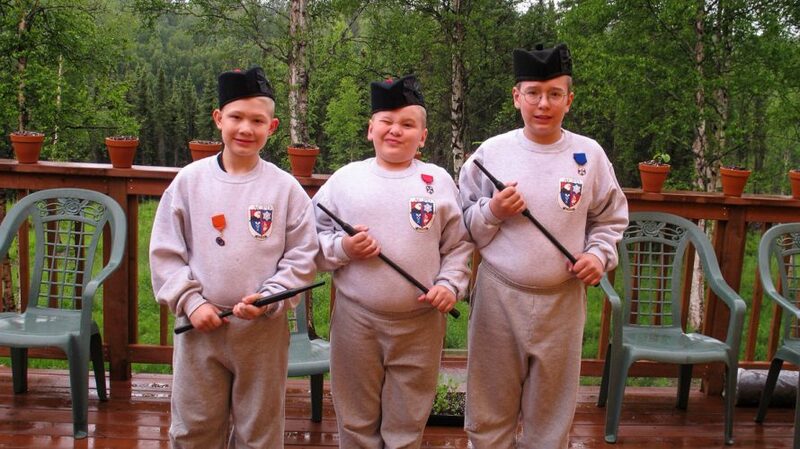 The Alaska Celtic Pipes and Drums is a family-oriented Grade IV band established in 2005 in the Eagle River/Matanuska Valley area. 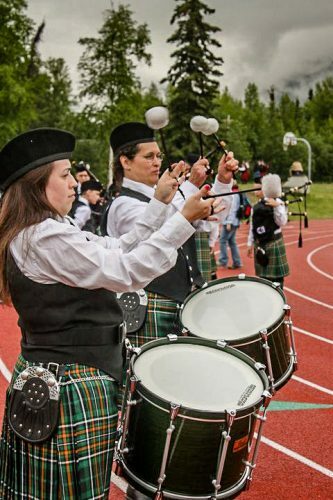 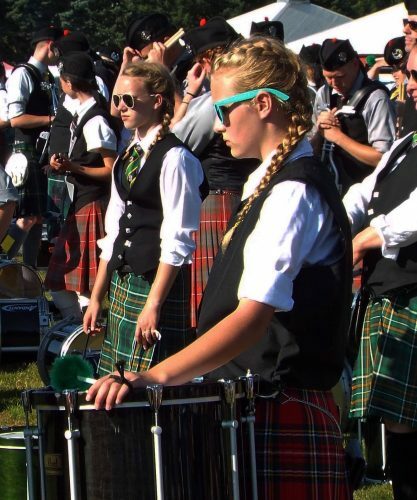 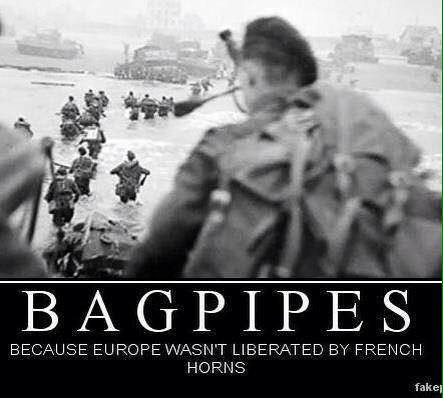 Band members range from veteran to student pipers and drummers. 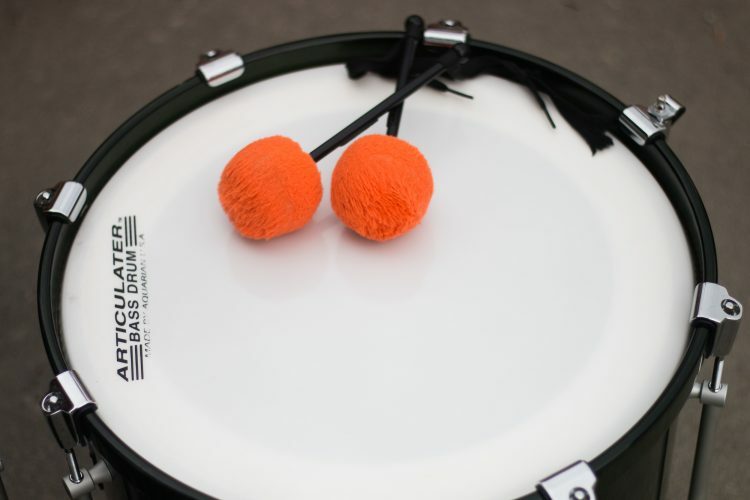 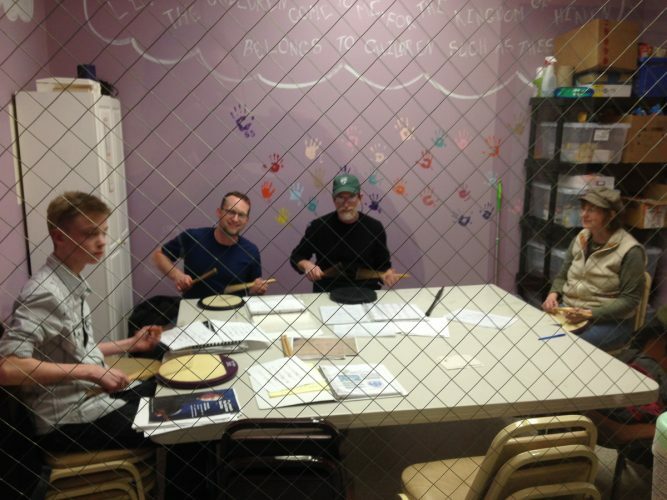 Our purpose is to have fun while improving our musical and performance skills, both individually and as a group.